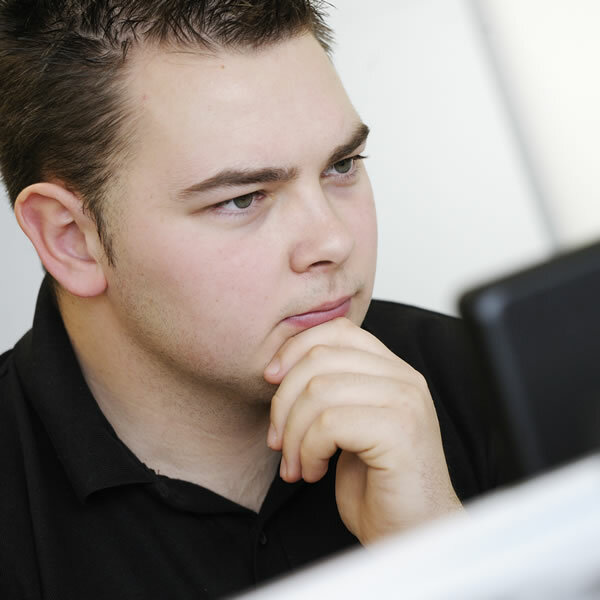 Alongside managing the Production Team and all manufacture projects, Sam is integral to the running of our ISO 9001:2015 quality management system and the strategic route planning of the business. He works closely with Paul to ensure Cubik are delivering 100% on our customer’s expectations. Sam’s department has become the jewel in Cubik’s crown with two production lines and designated prototyping areas. Outside of Cubik, Sam is heavily involved with his local Scout group and spends most weekends during the summer on camping trips. When he’s not with the Scouts, Sam enjoys off-roading in his beloved Land Rover.